Jackie coordinates client accounting and collaboration, ensuring a high-quality customer experience with her consistent, patient and empathetic approach. 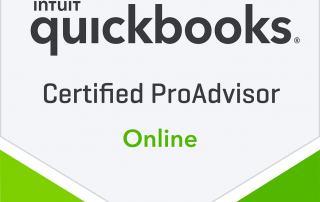 Over ten years’ experience in the field of bookkeeping and accounting has given Jackie Beaulieu, a Certified QuickBooks ProAdvisor, a deep knowledge of both QuickBooks Desktop for Windows and QuickBooks Online products. Jackie is also certified in Hubdoc, Aero Workflow, and Bill.com. In her articles on the blog and Knowledge Center at ThinkLeader, Jackie shares that in-depth knowledge with the accounting community, while at Think Beyond the Desktop, she supervises procedural development, client management and communication, streamlining workflow processes and other services for clients – aided by her background with accounting in property management, publishing, and office management. On the creative side of things, she is a skilled graphic designer. Though she now lives in North Florida, she was born in Birmingham, Alabama and raised in Central Florida. 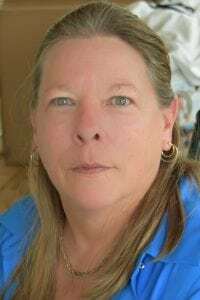 She values spending time with family, and also enjoys her pet cat, listening to music or car shows, watching hockey, reading and gardening.